Sports injuries significantly benefit from chiropractic care, whether you are a weekend warrior or an elite athlete. Explore how chiropractic can help you. Look for Dr. Lamperski. He has taken upon himself to regularly visit some gyms in the area. He tries to educate and help save your body from common injuries. Chiropractic care can help your body be prepared to stand up against injuries. You might think that being sore after a work-out or practice is natural, but you could be wearing out your body and not allowing it to heal. 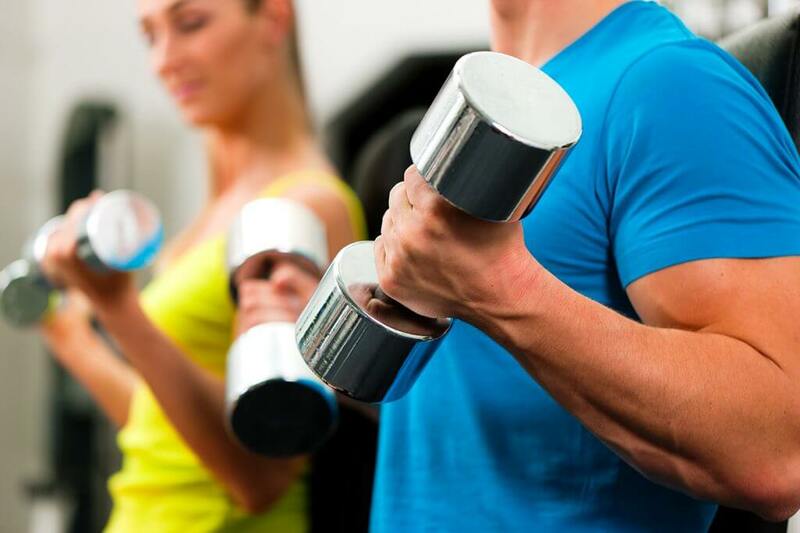 Dr. Lamperski can help you examine the physical effects of working out/practice on your body, and help you find out the best way to treat your body. His instruction will help you as you workout, because your body will be able to perform at its peak. These gyms are educated and support chiropractic care because we all want you performing to your full athletic potential. So look for the “team doctor” at a few of the local gyms in the surrounding area. Or while you are there, ask for him. They will put you in touch and we will conveniently set you up with an appointment. He is happy to help and answer any questions you may have for him.